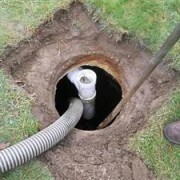 While there are standard systems that consist of a basic septic tank that empties out into a leachfield, there are several variations on that standard set-up that can make a difference in how your septic system operates and the type of maintenance required. 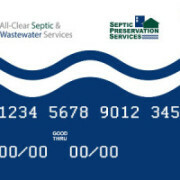 If you aren’t sure what kind of septic system you have, set up an appointment with a licensed and certified septic system inspection and maintenance service, such as All Clear Septic & Wastewater, to find out for sure. 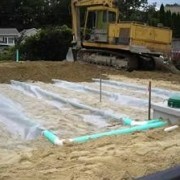 Whenever you buy or sell a home that has a septic system, you are required by law to get a professional inspection by a licensed inspector. That being said, you may also be required to get a Rhode Island town inspection, depending on where you live. 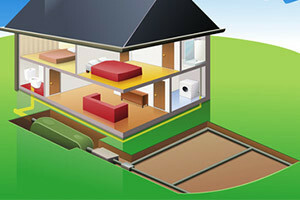 Many towns throughout the state require these inspections as part of the local ordinance, which includes both residential and commercial property owners alike. 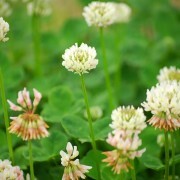 Towns such as North Kingstown, South Kingstown, Jamestown and Charlestown. 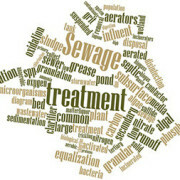 All Clear Septic & Wastewater is licensed to perform Rhode Island town inspections and Massachusetts Title V inspections. 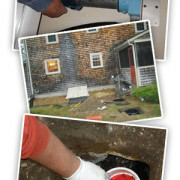 Whether you need a septic system inspection or maintenance for your septic systems in Rhode Island, contact All Clear Septic & Wastewater to evaluate, maintain and repair your system. 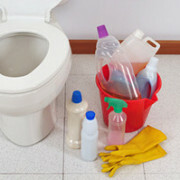 All Clear offers a preventative maintenance program that is designed to help you save money over the lifetime of your septic system by making sure that everything is in proper working order on a regular basis.